Posted in Executive Secretary | Comments Off on Defra; a disgrace? Not quite the Humberhead Levels, but two topics which might be of interest to our readers, details of events in Lincolnshire & Nottinghamshire? This illustrated talk is by well-known researcher, writer and broadcaster Professor Ian D. Rotherham and based on his highly regarded books, ‘The Lost Fens’ and ‘Yorkshire’s Forgotten Fenlands’. It tells the remarkable story of the forgotten fens and their drainage – here in 1600 but almost totally gone by 1900! Ian approaches the drainage of these amazing landscapes in the manner of a ‘who dunnit’ – who, how, where and why did the fens go so dramatically. The story is neither so simple nor as obvious as you might think – but come along to find out more, and also, read the books. The theme also resonates with environmental issues today as storms, floods, and inundations threaten to take back the hard-won fens from farming and settlement. The recent floods along the coast and then this winter, inland, are all part of this story as climate change and intensive land-use tip the balance. What does the past tell us? What does the future hold? A reminder also that Nottinghamshire Wildlife Trust are hosting a talk by Patrick Barkham author of The Butterfly Isles and Badgerlands. The Badger: hero or villan? Tickets: £10 & booking essential. Or telephone IVRLC Tel: 01777 713 945 for more information. Excellent home made food available in the cafe. Tags:Badgerlands, e, Ian D Rotherham, Idle Valley Rural Learning Centre, Patrick Barkham, The Butterfly Isles, The Lost Fens: Englands greatest ecological disaster? 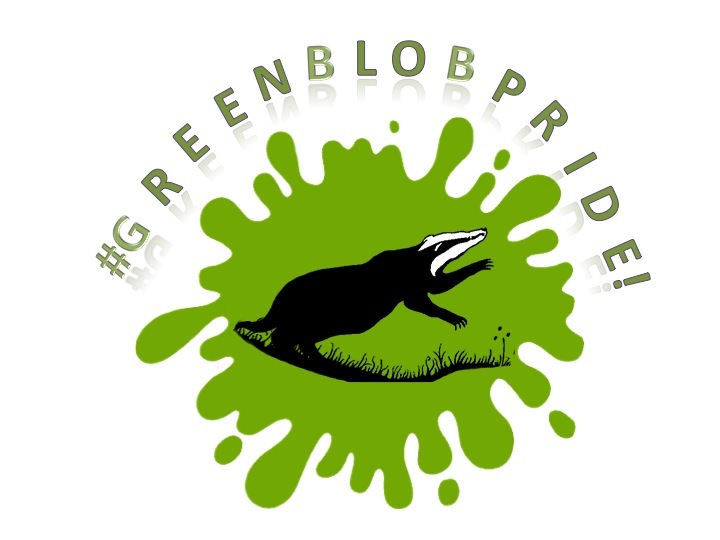 Posted in Executive Secretary | Comments Off on Badgers & Lost Fens? The weather was pleasant, the kind of weather you feel like rambling around the moors. But, a gathering was calling …. what is the collective noun for a group of naturalists? In the interim of discovering the noun, a distinguished collection had gathered for Sorby Natural History Society’s fifth South Yorkshire Natural History Day. We set up the Forum’s display – I have to say the new roller banners look great but the invertebrate exhibits that Peter and Paul brought along go a long way to evidencing what science the Forum has been undertaking. There was a crammed programme of talks, all the kind that leave you feeling that there aren’t enough hours in the day to do what you’d really like to do. Garden acculeate hymenoptera, which illustrated opportunities which might exist on your doorstep. Odonata target species towards the atlas in prep. The state of scientific collecting in Yorkshire was an interesting presentation following analysis of a survey undertaken amongst Sorby NHS members. Somehow it fell flat for me and that was in no way down to the speaker who was quite rightly a justified enthusiast for the practice of collections and voucher material accompanied by accurate data. Is it a sign of age when experience acknowledges that the area where you live (or rather pay Council Tax to) has no real interest or enthusiasm for its Museum service? Doncaster Museum for example houses some significant collections including George Hyde’s substantive series of Large Heath Butterflies. The real passion verging on understandable anger came from the South Yorkshire Badger Group’s speaker who provided an update on the ‘badger debacle’. You only have to look back over the last four decades or so to realise what started out as a disease of cattle has now been media managed by the agri-industry to become a badger problem. An interesting quote by Professor John Bourne (Chair of Independent Scientific Group (ISG) on bovine TB) who said “I think the most interesting observation was made to me by a senior politician who said ‘fine John, we accept your science, but we have to offer the farmers a carrot. 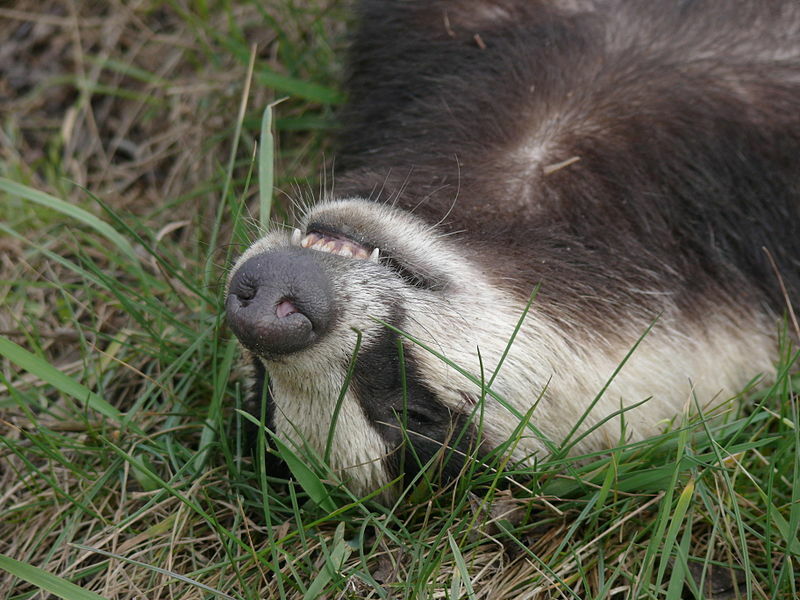 And the only possible carrot we can give them is culling badgers’. When you start researching the various arguments it is absolutely astonishing to discover the facts and the fiction. How many readers are aware of which way their MPs voted, for or against the cull? When did the incidence begin to reach the plague proportions we hear reported in the media, why did poor ‘Brock’ become the scapegoat? I can offer no better background reading than ‘Badgerlands’ a well researched book by Patrick Barkham (also author of The Butterfly Isles). 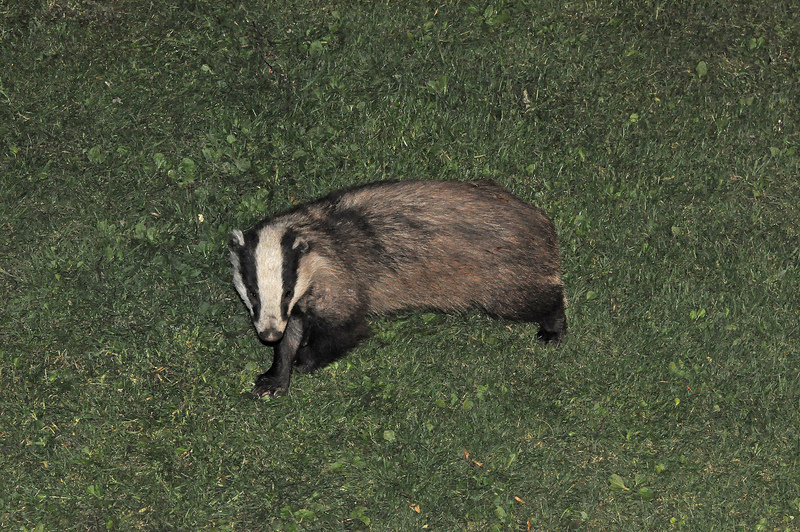 The book takes the reader through the centuries and mans relationship with the badger. Barkham explores and appreciates the complexities faced by farmers whose livelihoods are impacted by the disease but equally he delves into the politics of the problem and here you sense frustration. Barkham’s style is enthusiastic and infectious at times and if it achieves readers actively engaging in the debate then that is an added bonus. Brian May championed the call to the Coalition Government to rethink the cull, that petition is now closed having reached a staggeering 300,000+ signatures which requires a response from the Backbench Business Committee (BBC). Mmmh, call me a sceptic (although I’d prefer realist) but I shan’t be holding my breath for anything positively proactive or pragmatic from many of the incumbents in the Westminster penthouse. But at least that action sparked a chain reaction which has seen groups work collaboratively and that is people power promoting change, let’s have ‘moor’? Team Badger for example is an interesting mix who champion the case for that crepuscular and enigmatic black and white icon of the British countryside. It supports vaccination as an alternative to culling. According to the tbfreeengland website 213,799 cattle have been slaughtered since 1 January 2008, from 8 million animals tested, that represents 2.67% of the test sample which was a considerably larger sample than that of the Kreb’s trial. If the Wildlife Trusts and Badger Groups are funding vaccinations in hotspots why haven’t the NFU assisted? Damien Carrington’s Environment Blog reports on an interesting NFU approach to opposition. Surely, it is not beyond the wit of man if there is a will there is a way forward? We can fly a man to the moon, why have successive Governments failed to find a scientific solution to this disease? But, whilst this is not a new problem clearly it does need a new approach. Dump the polarised views, the black and white exremes and collectively collaborate? Now that really would be something? If we subscribe to the view that we all share this planet and it is on loan from future generations, the we need to leave it rich in wildlife not depleat …. 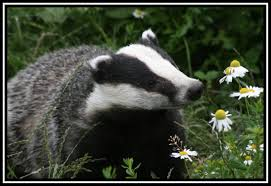 Rethink the badger cull is an epetition still running by 38 degrees. See also Petition against badger cull. Another HM Government epetition, initiated by Nigel Ross is still running here. It runs until 09/09/2014 and currently stands at 7,618 signatures. It needs a bit of help to reach the required 10,000 to ensure that the Government’s BBC discuss it! Quintisentially a charismatic character of the British countryside, but also if you’re lucky a garden visitor! Image: Tim Melling. Posted in Executive Secretary | Comments Off on Badgering away ….